If you would like to join a class and improve your Literacy, Numeracy or I.T. with one-to one support please phone. 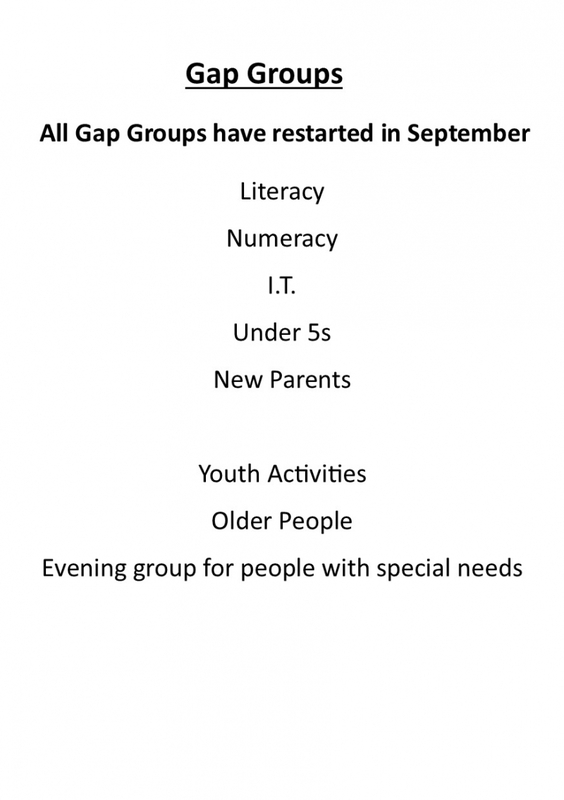 Also available groups for: Under 5s and New Parents Youth activities Older People Evening group for adults with special needs. Call 01843 602762 for more information.